A professional digital marketing expert! A Google AdWords Certified Professional with more than 7 years of progressive experience in the field of Digital Marketing includes SEO, PPC, SEM, Social Media Marketing, and other online marketing channels. 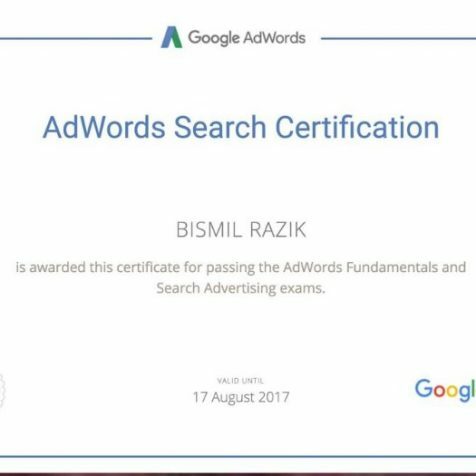 I am a Google AdWords certified for Dispay, Search, and Mobile Advertising. 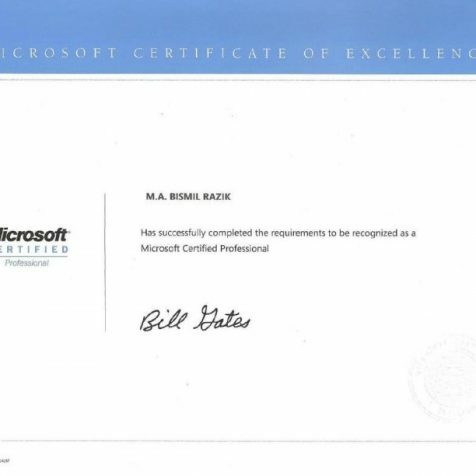 I have completed MicroSoft Certified Professional. Here are the channels where i am most proficient.